Photo canvas printing from your photos. High quality canvas photo prints from your personal images of holidays, family portraits or simply memorable photos that will enhance your wall decor. 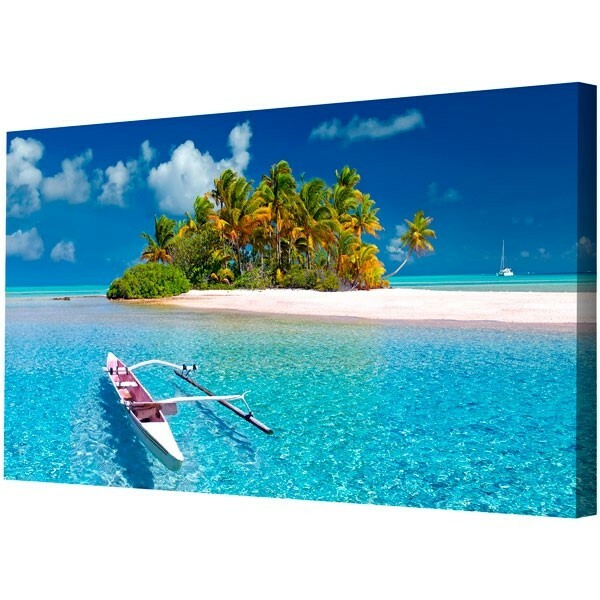 Photo canvas printing in high resolution with vibrant colours. After being hung to dry, they are hand-framed over knot free redwood pine frames. We always try to bring the best from your photography, ensuring that you receive a beautiful canvas print, complete with wall hanging attachment on the back of the frame. Canvas prints from your photos. 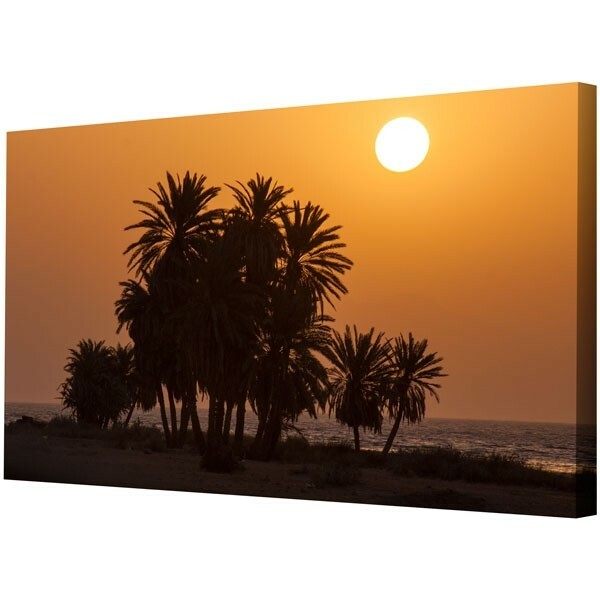 High quality canvas photo prints from your personal pictures of holidays, family portraits or simply memorable photos that will enhance your wall decor. Our canvas pictures are printed and then stretched and hand-framed over knot free redwood pine frames. We always try to bring the best from your photography, ensuring that you receive a beautiful canvas print, complete with wall hanging attachment on the back of the frame. Mirror picture over frame sides. By default this is normally best for personal photography, as none of the compostion is lost over the sides of the frame. We reflect the image and wrap the mirrored reflection over the frame sides. This allows the photo to be continuous over the sides of the frame without losing any of your picture. Wrap picture over frame sides. We use some of the photo to cover the sides of the frame. Choose this option if you have spare area around the outside of your photo. This is normally suitable for images with some surplus background.